Internationally recognized author, business advisor and thought leader on how population aging, increasing longevity, and the ascent of women's power are transforming the marketplace and workplace. 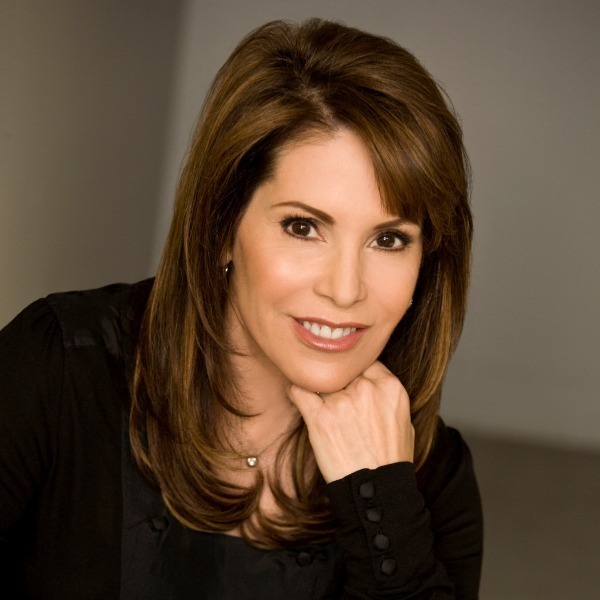 Maddy Dychtwald is an internationally recognized author, entrepreneur, business advisor and thought leader on how population aging, increasing longevity, and the ascent of women's power are transforming the marketplace, the workplace, and our lives. Since co-founding Age Wave more than 30 years ago, more than half of the Fortune 500 have been clients - in industries ranging from pharmaceuticals and medical technology to automotive design and retail merchandising. She has led numerous studies on the subject of women, power and finances, including "The Allianz Women, Money, and Power Study" and "A New Era of Women and Financial Planning" for LPL. She is currently leading a new initiative on "Women, Longevity and Money" for Bank of America Merrill Lynch. Maddy is the author of Influence: How Women's Soaring Economic Power Will Transform Our World for the Better; Cycles: How We Will Live, Work, and Buy, and co-author of an illustrated children's book on personal reinvention, Gideon's Dream: A Tale of New Beginnings. Her books have been translated into five foreign languages and continue to make an impact worldwide. A highly sought-after speaker, Maddy has addressed more than 300,000 business and social service leaders worldwide, and organizations including the American Society on Aging, Allstate Insurance, Blue Cross/Blue Shield, Chevron, Direct Marketing Association, Fidelity Investments, Lincoln Financial, National Association of Educators, the Network of Executive Women, and The World Future Society. She is regularly featured in prominent national media, including Bloomberg Businessweek, Forbes, Newsweek, Time, U.S. News & World Report, Fox Business News, CNBC, and NPR. She is an ongoing contributor to the Wall Street Journal's Retirement Expert Panel where she had the top wealth-management expert post for 2017 based on reader traffic. She also regularly contributes to The Huffington Post, thirdage.com, and caring.com. Together with her husband Dr. Ken Dychtwald, Maddy recently received the prestigious Esalen Prize for outstanding contributions to advancing the human potential of aging men and women worldwide. Maddy is also a founder of the nonprofit organization Women Against Alzheimer's and serves as a board member of the BrightFocus Foundation, which funds early stage research to eradicate diseases of the brain and eye. She is also a founding member of the XPRIZE Alzheimer's Braintrust gearing up to globally crowdsource innovation solutions to end Alzheimer's disease. Maddy is passionate not just about longevity as a demographic phenomenon, but living a long life with good health, vitality, and purpose. She is personally focused on fitness, eating well, and meditation - and traveling the world with her family.